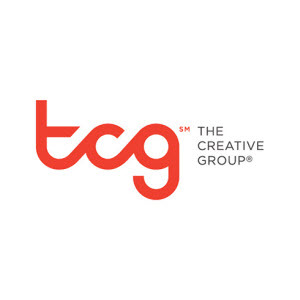 The Creative Group (TCG) is looking for an attentive and experienced Managing Editor for a client in Northern Virginia. This person must have experience working with print collateral and have knowledge of the print production cycle for a magazine. 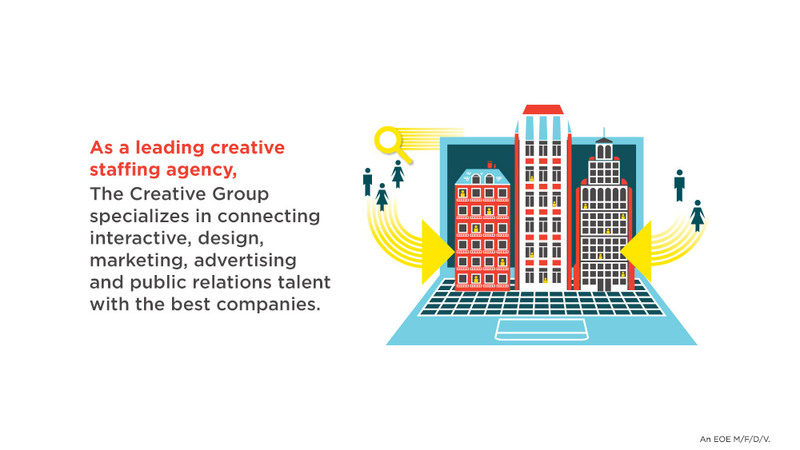 Thanks for applying for the position of Managing Editor with The Creative Group through Dice.